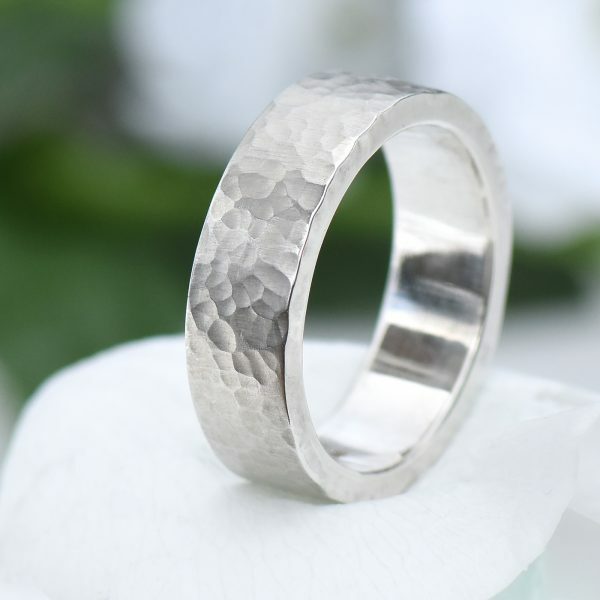 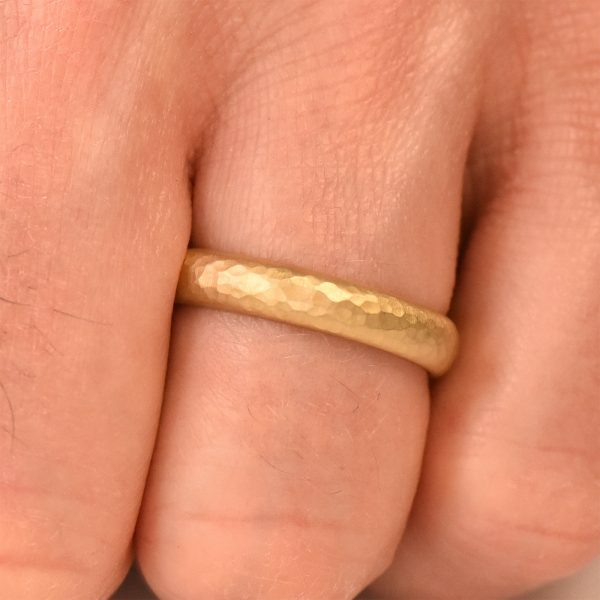 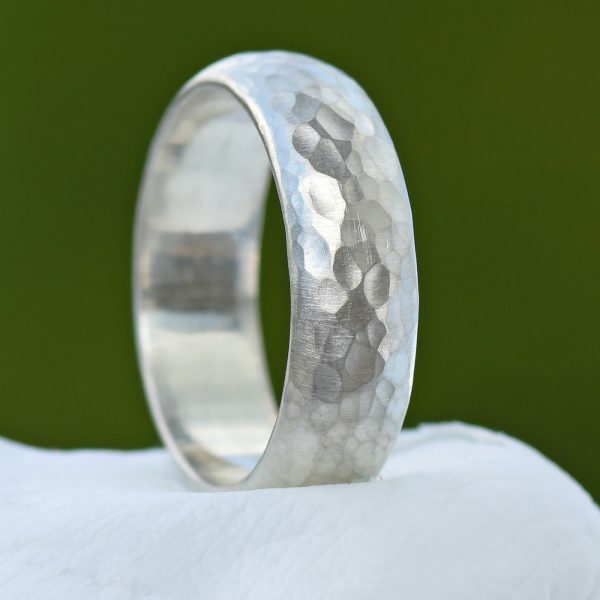 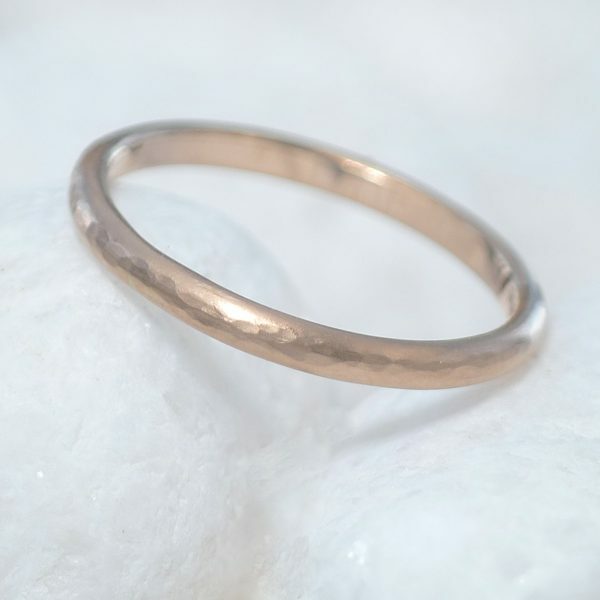 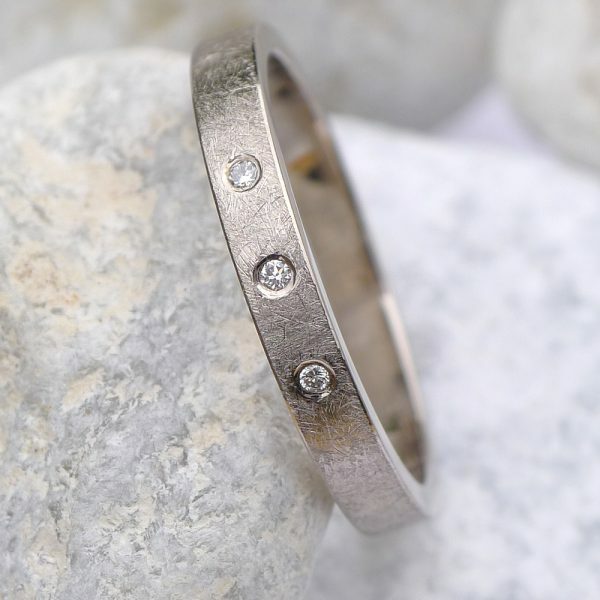 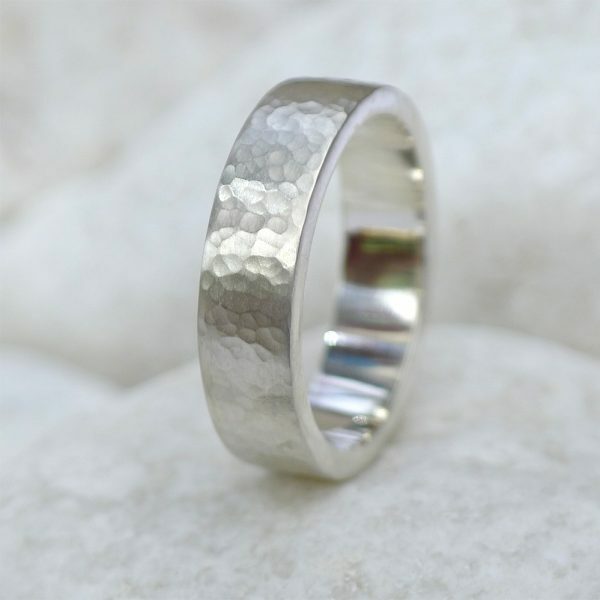 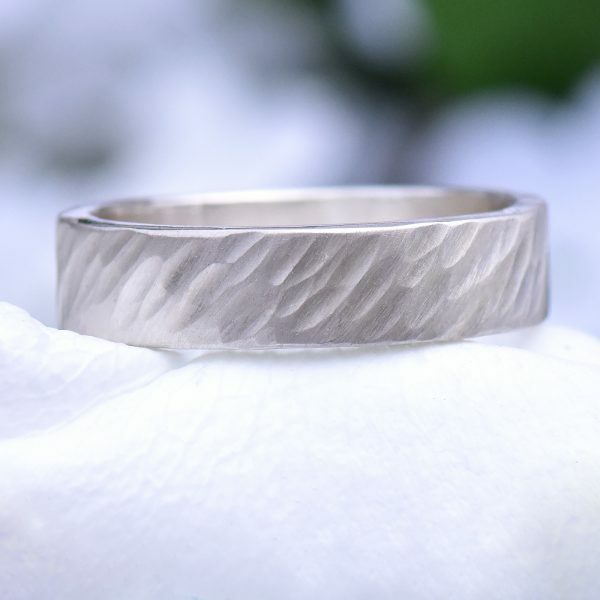 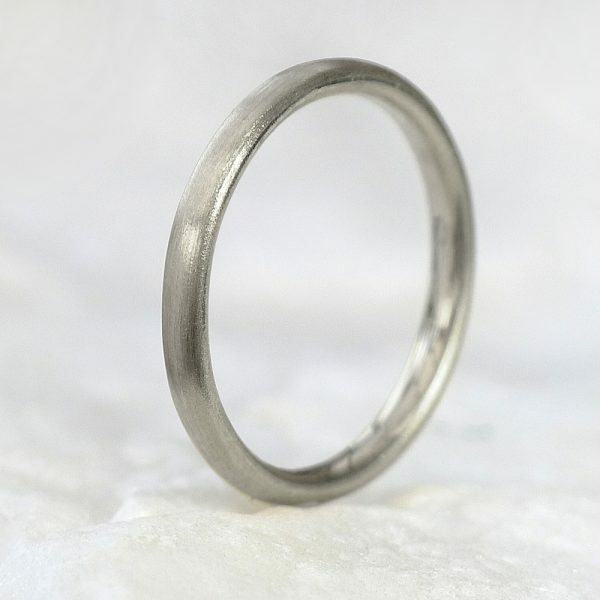 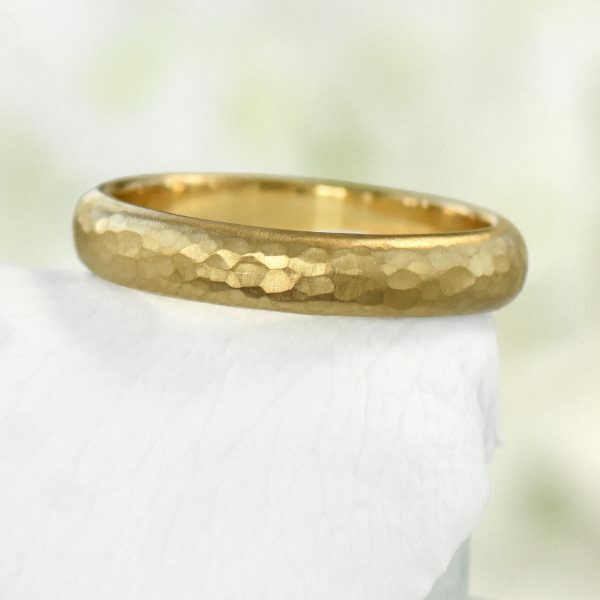 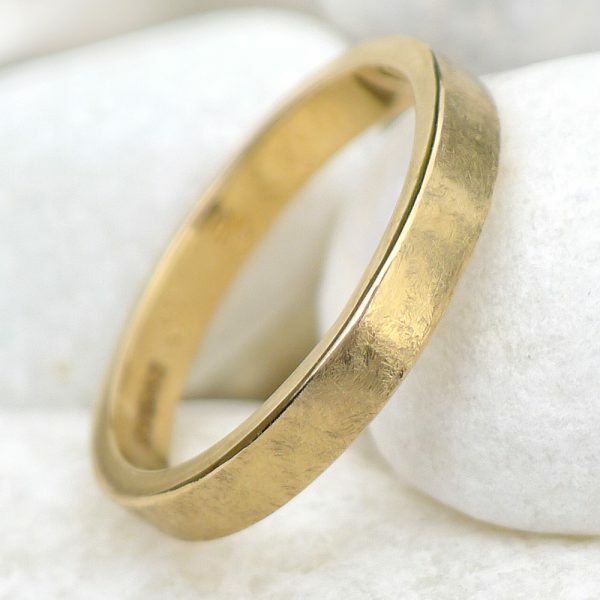 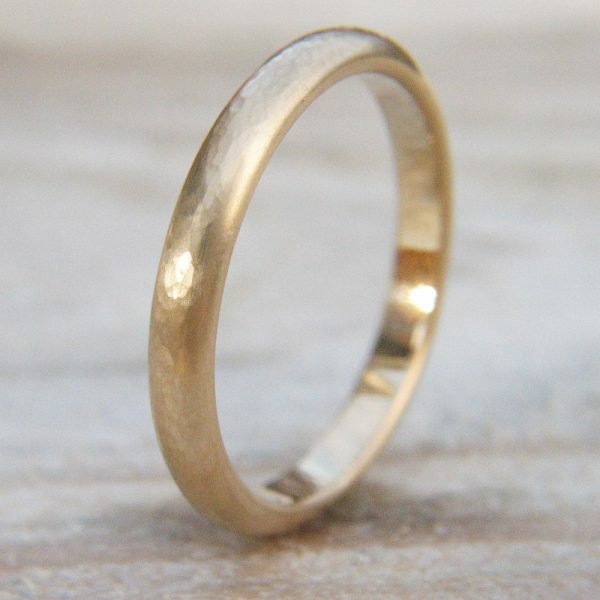 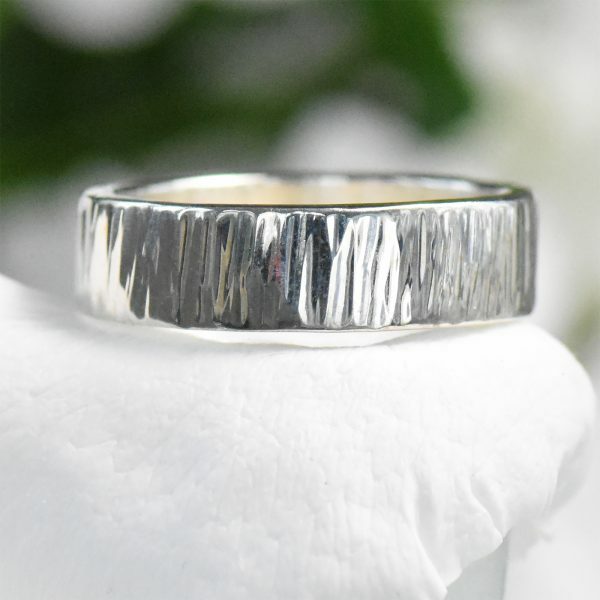 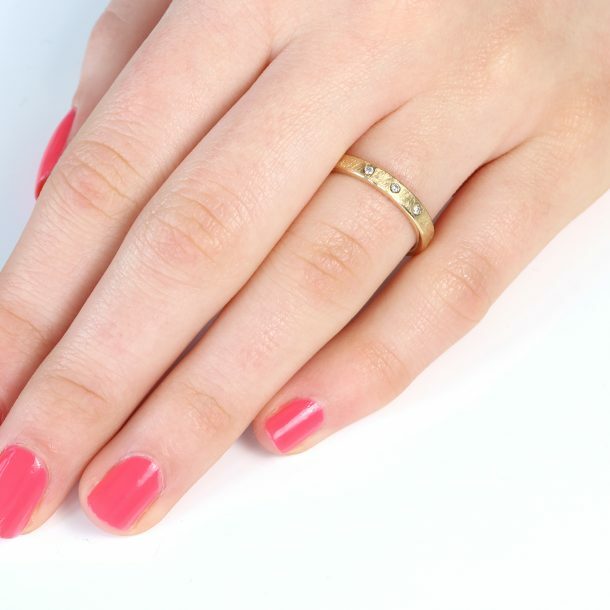 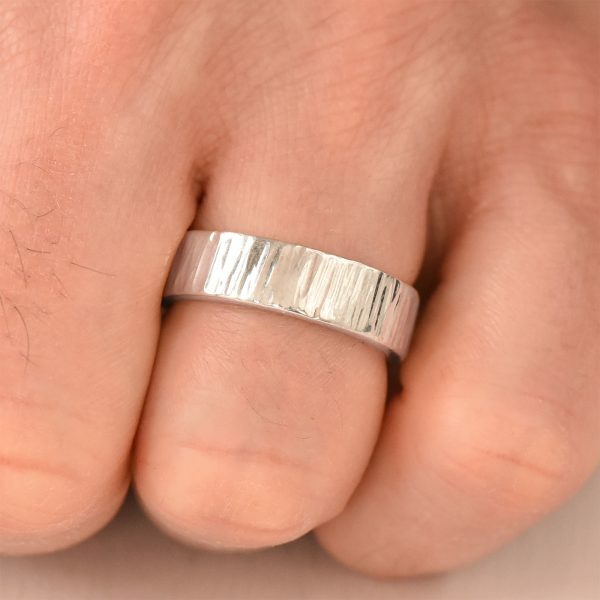 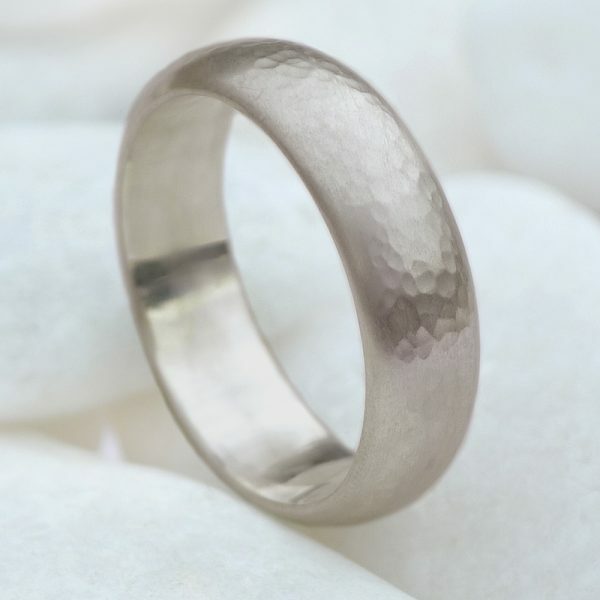 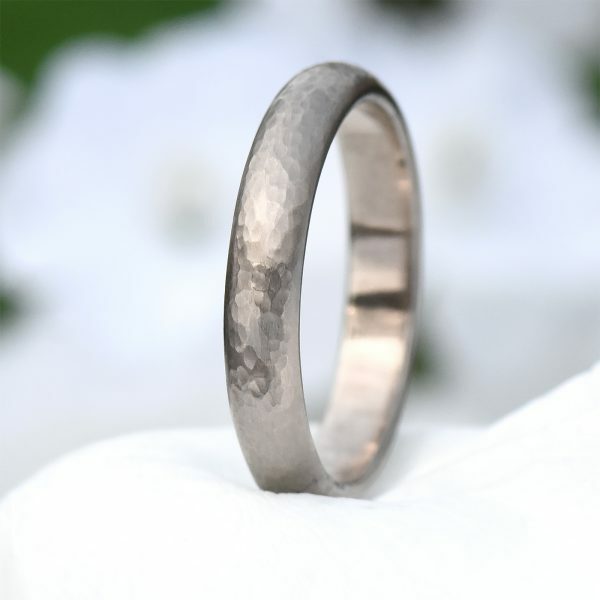 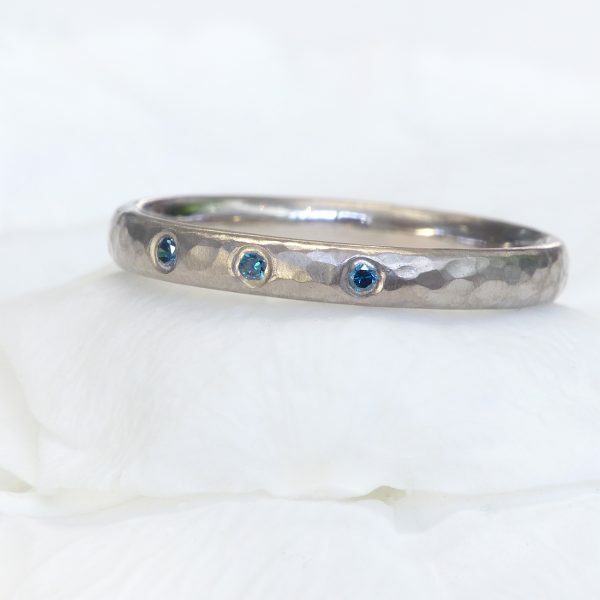 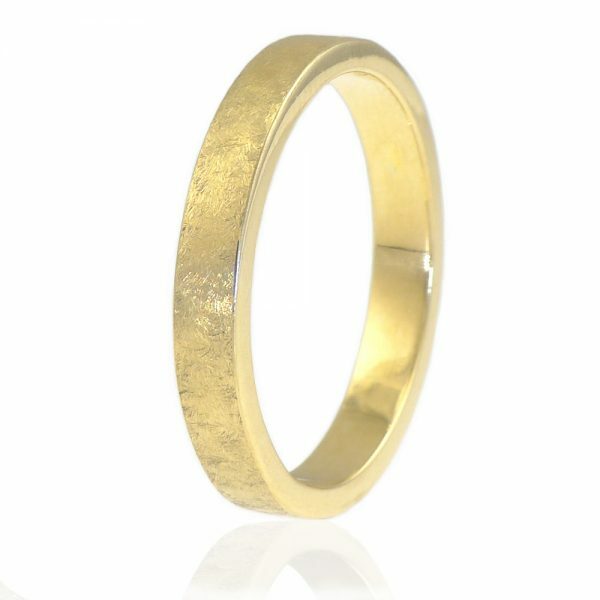 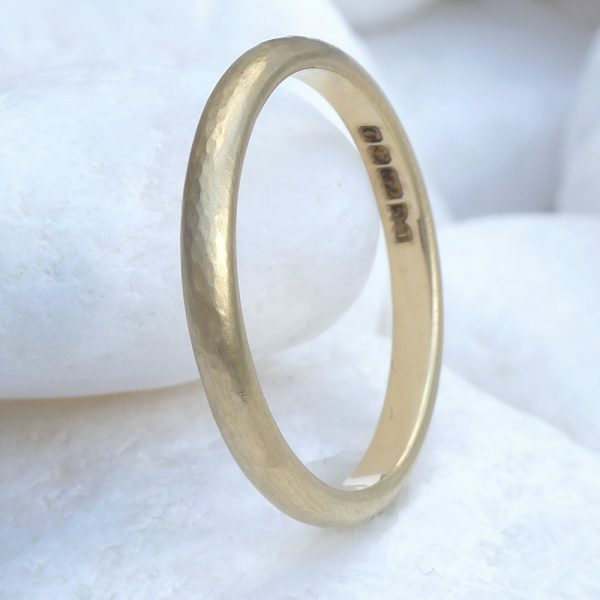 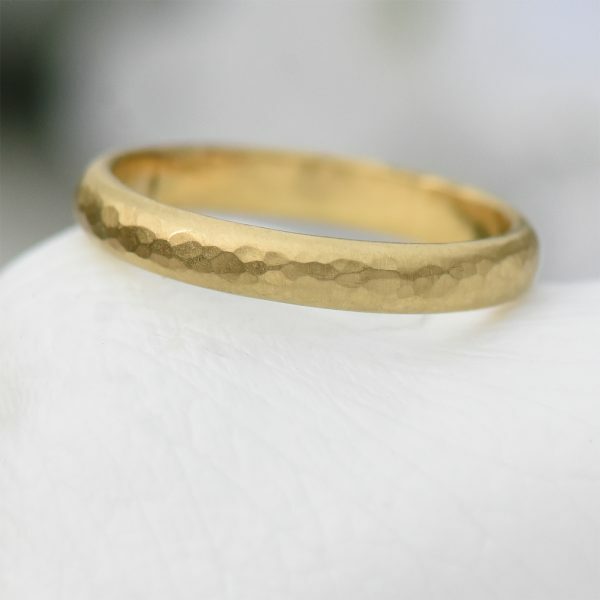 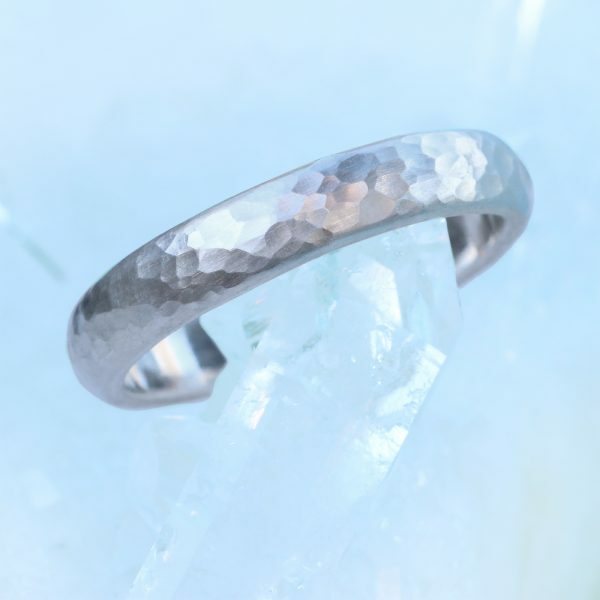 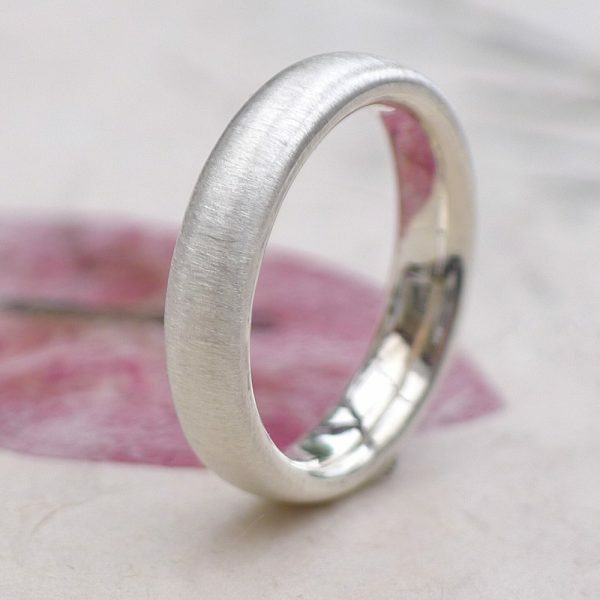 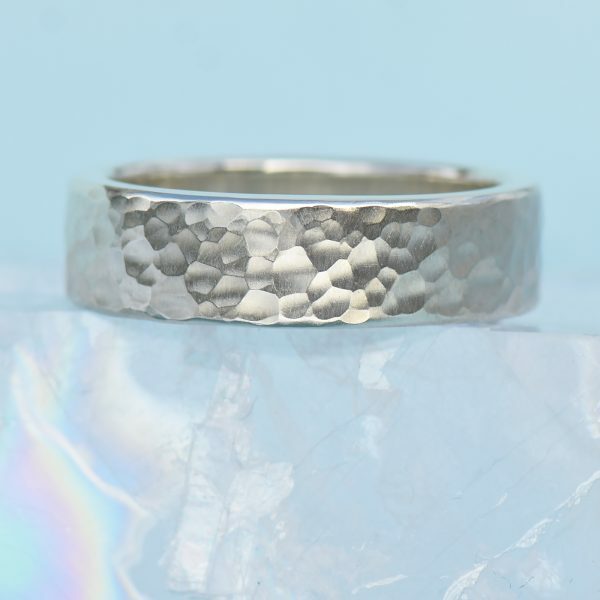 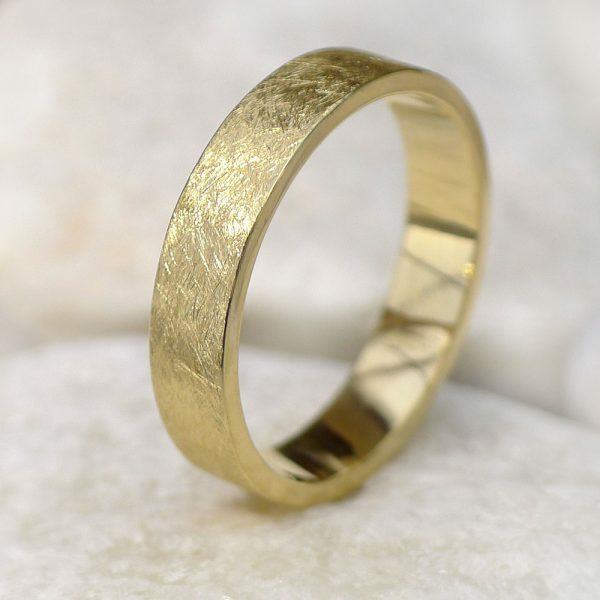 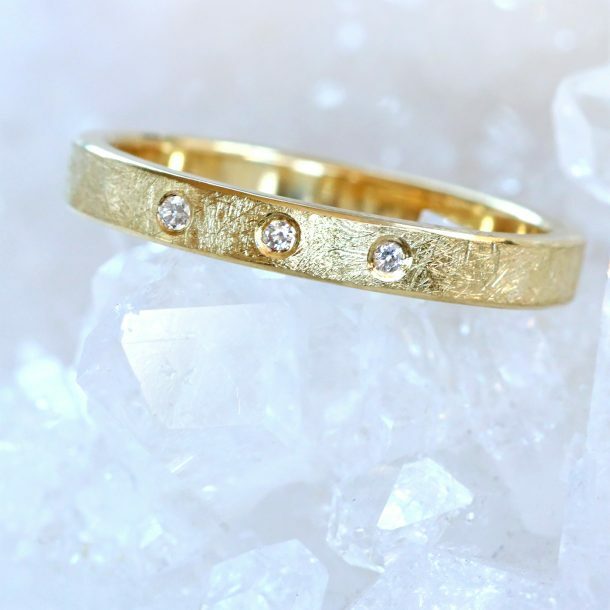 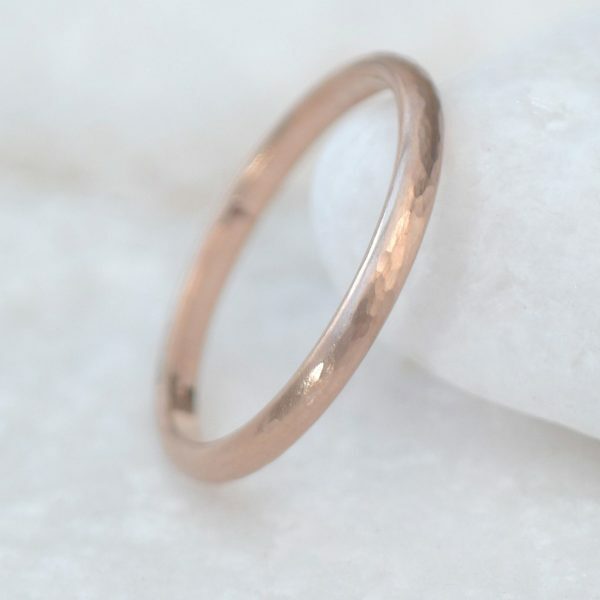 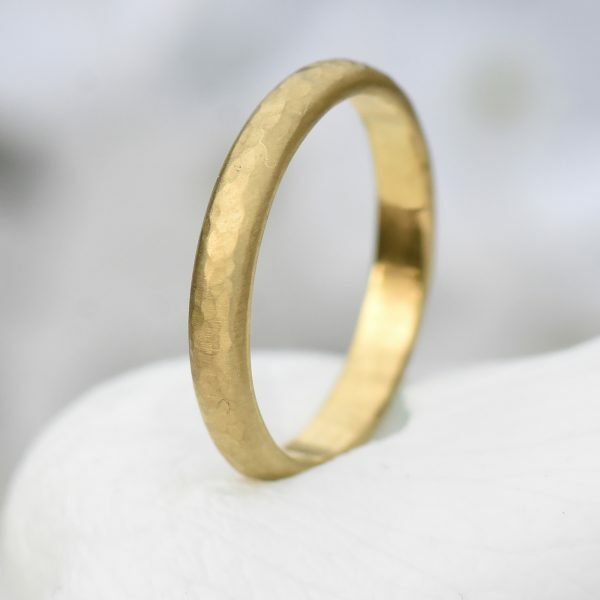 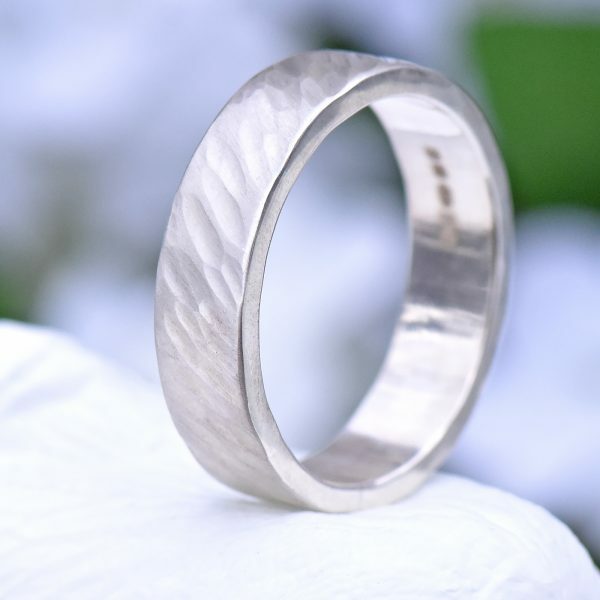 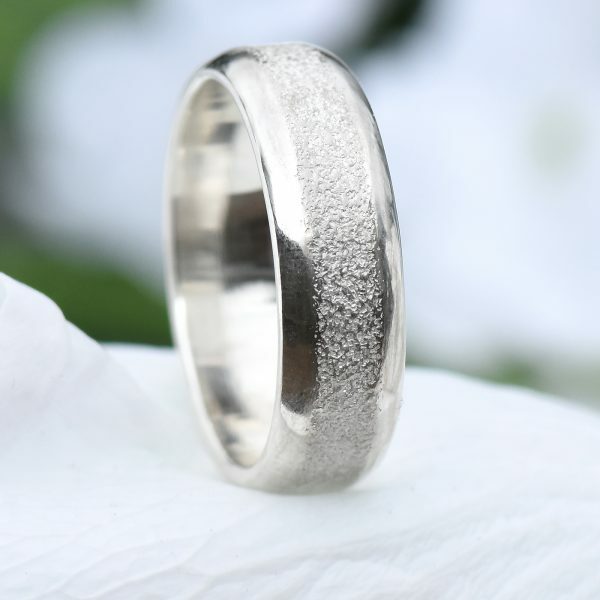 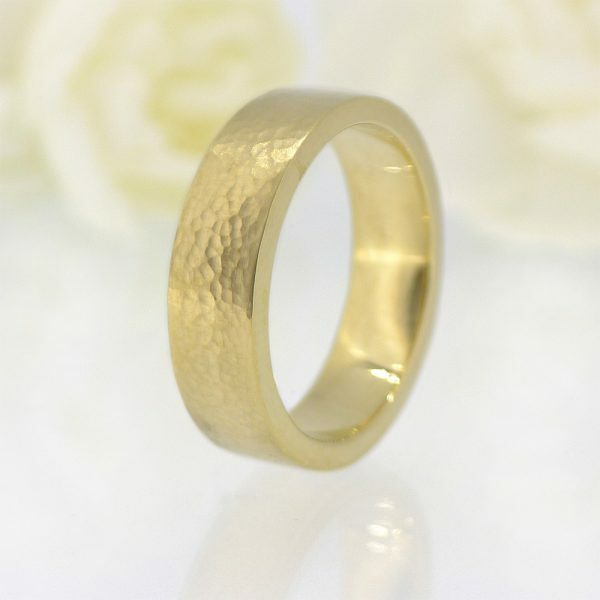 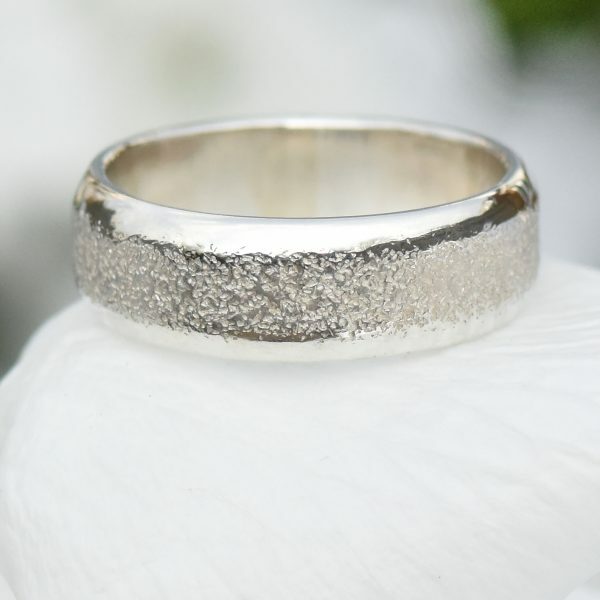 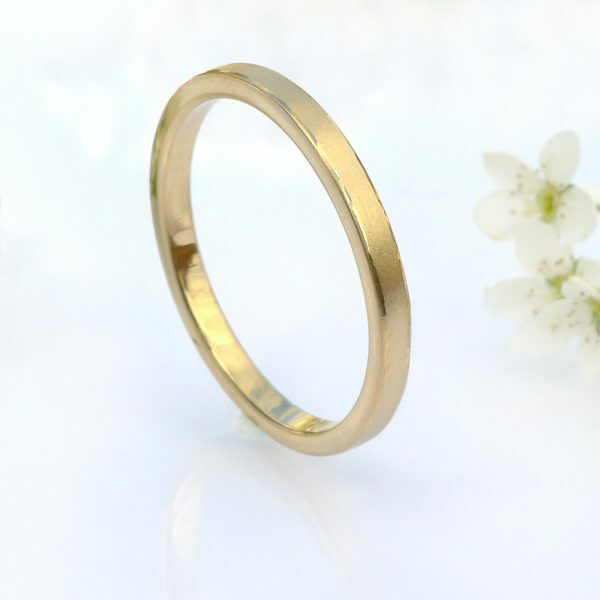 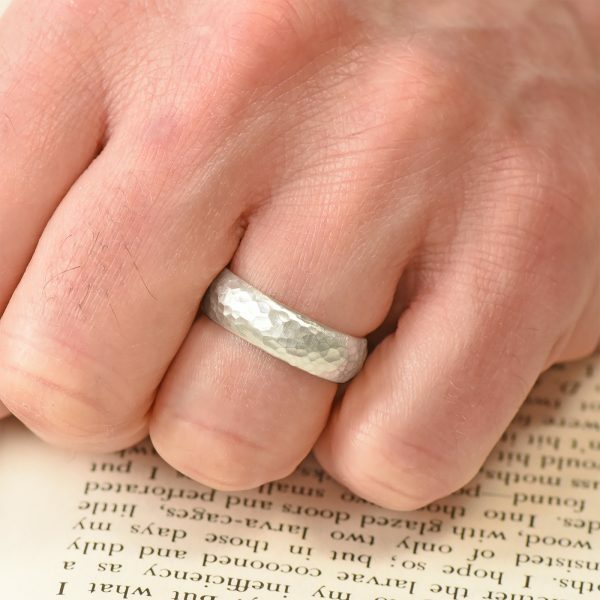 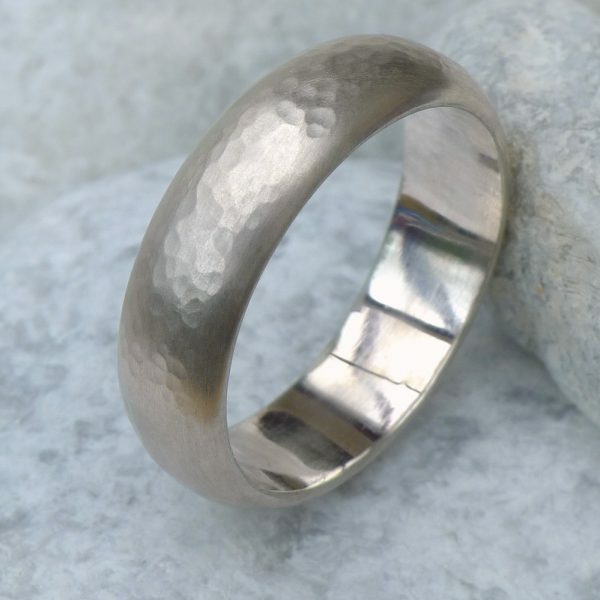 From classic hammered wedding rings to modern urban finishes and tree bark textures, these wedding rings have tactile, highly visual finishes that make them stand out against traditional plain gold designs. 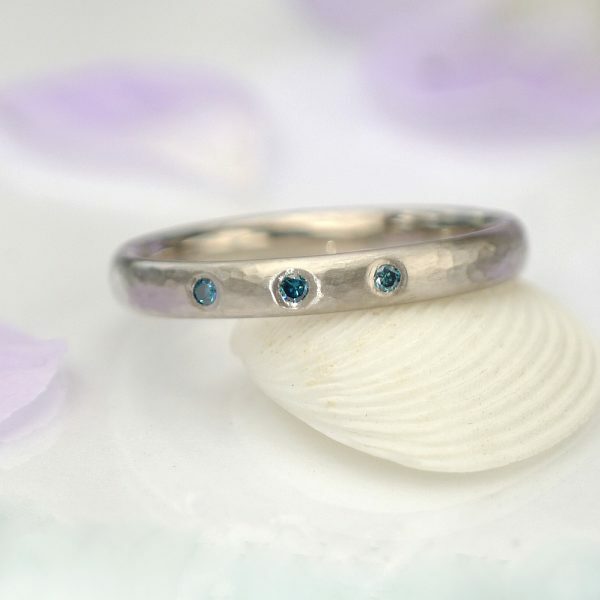 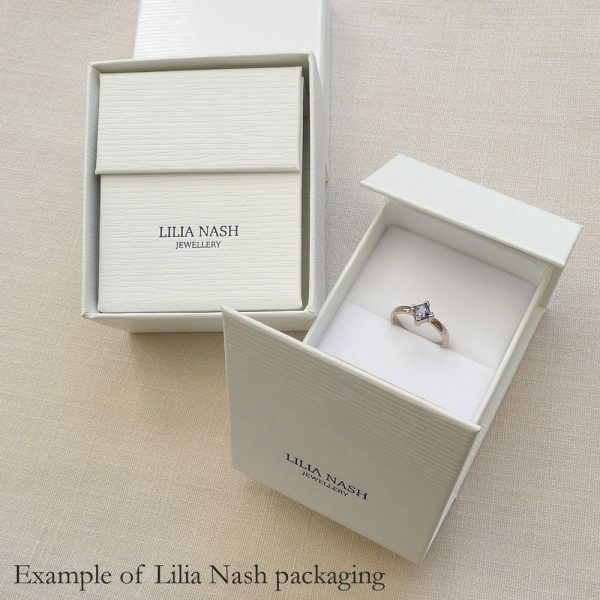 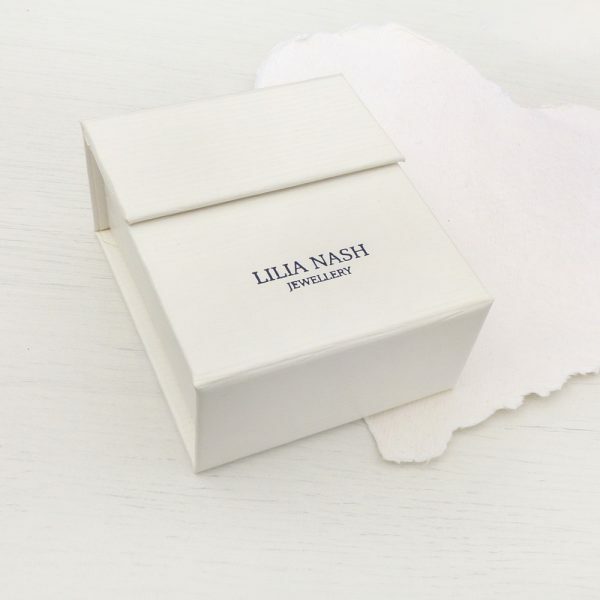 Choose one of the rings in our ring shop or redesign any of Lilia’s wedding rings with your favourite. 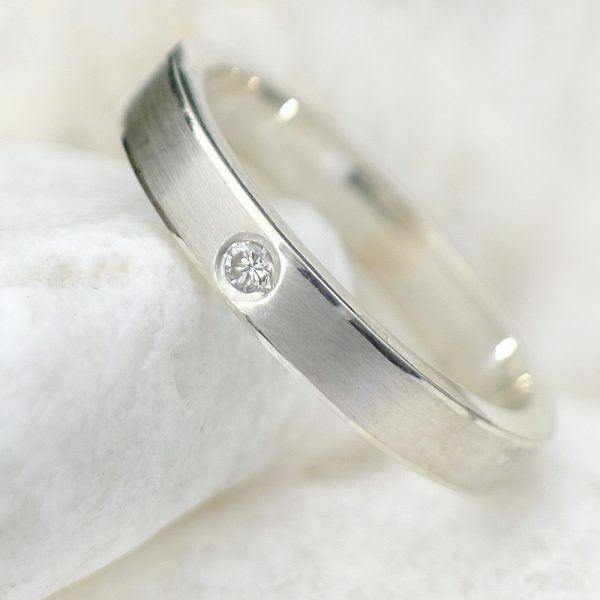 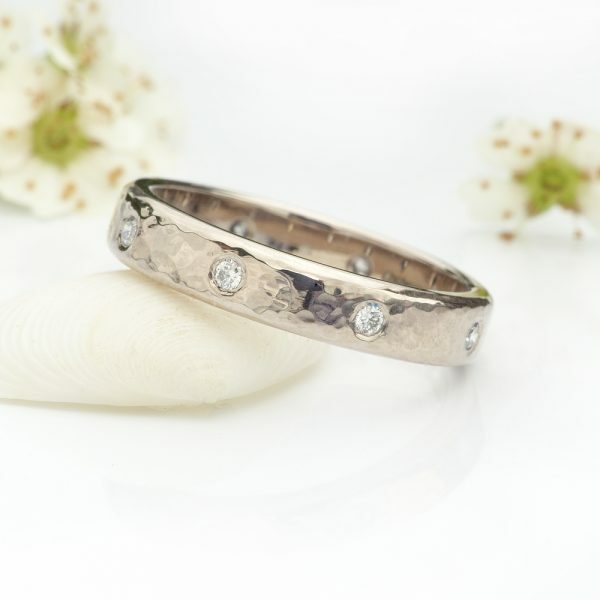 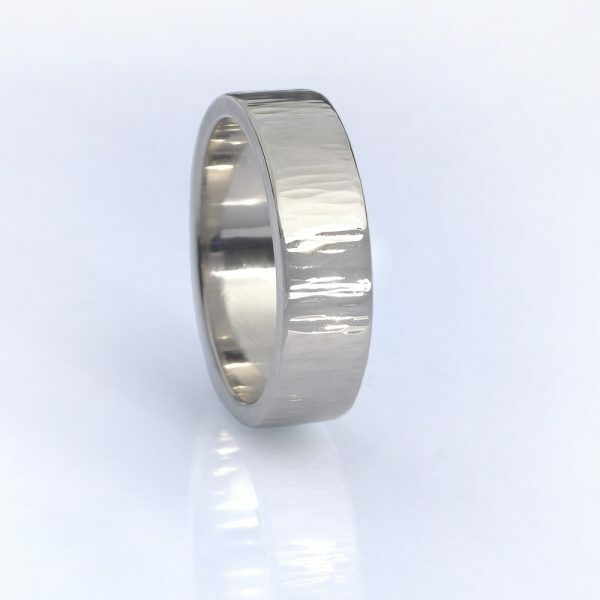 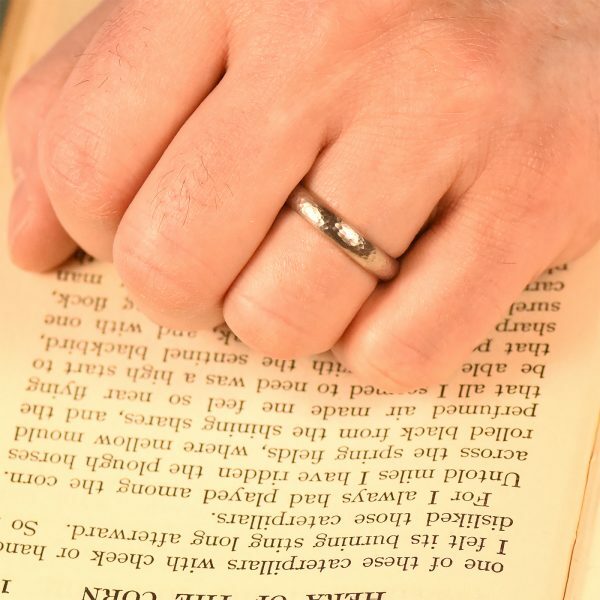 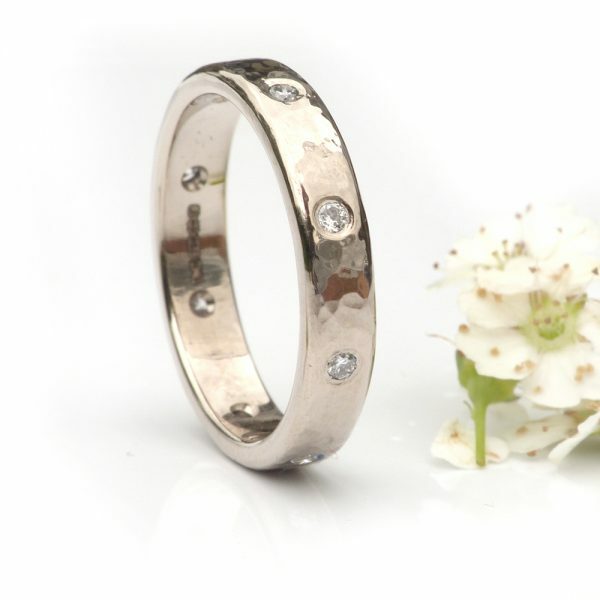 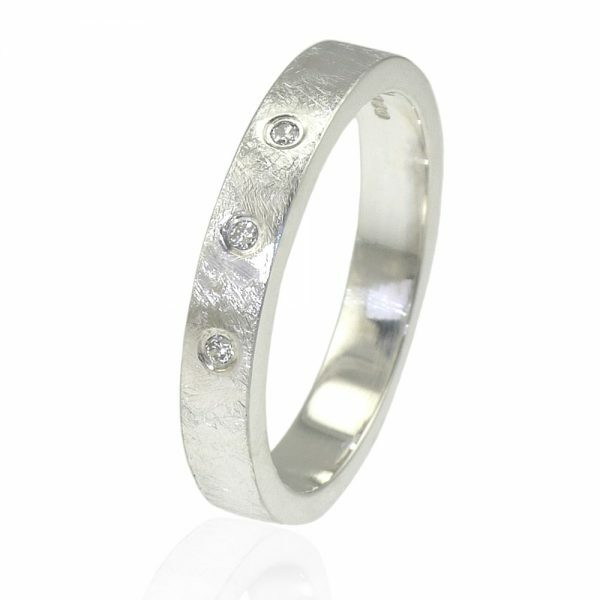 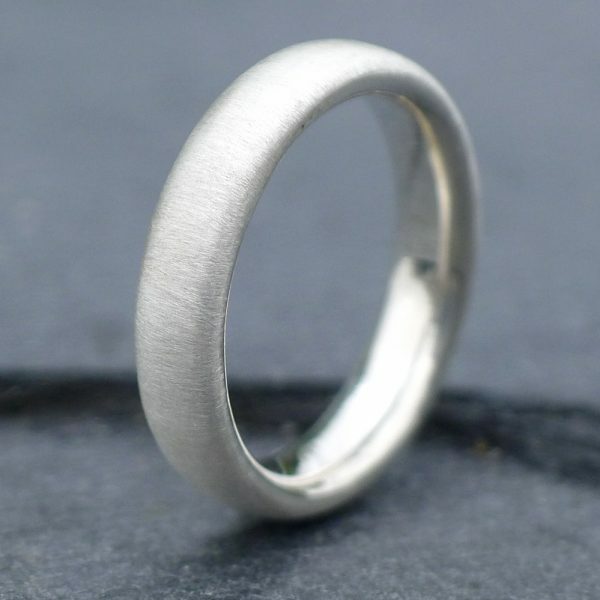 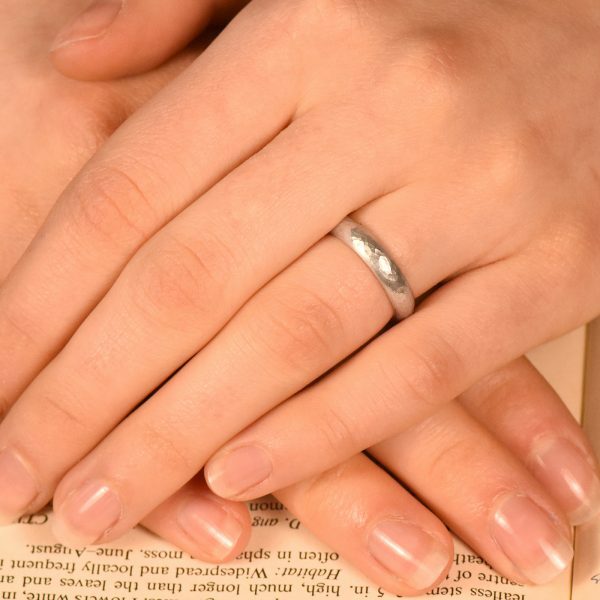 Visit our bespoke wedding ring design page for more information.